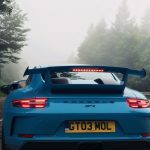 2018 was a Fantastic year for everyone at TMS Car Storage. We feel honoured and privileged to have been able to look after so many amazing vehicles! Our detailing has hit new heights with some unbelievable transformations; many thanks to our outstanding partner, JNT Detailing. Plans are now in place for further TMS expansion in 2019, with the installation of 7 more parking lifts planned for March 2019. 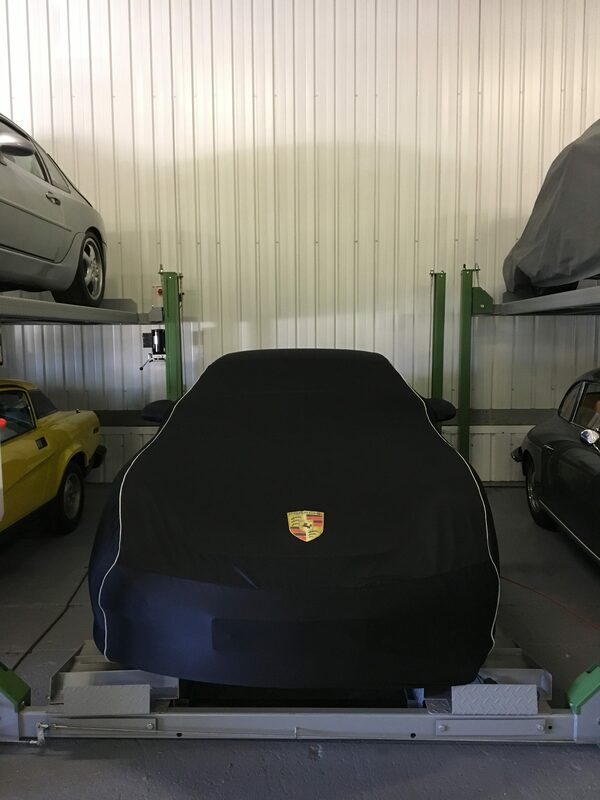 These are extremely exciting times for us at TMS Car Storage, and we are looking forward to caring for more of your ‘Pride & Joys’! Our aim for 2019 is to build on our customer-centric approach and strive to ensure we continue to provide, not only a superb storage service, but an all-round car concierge service. 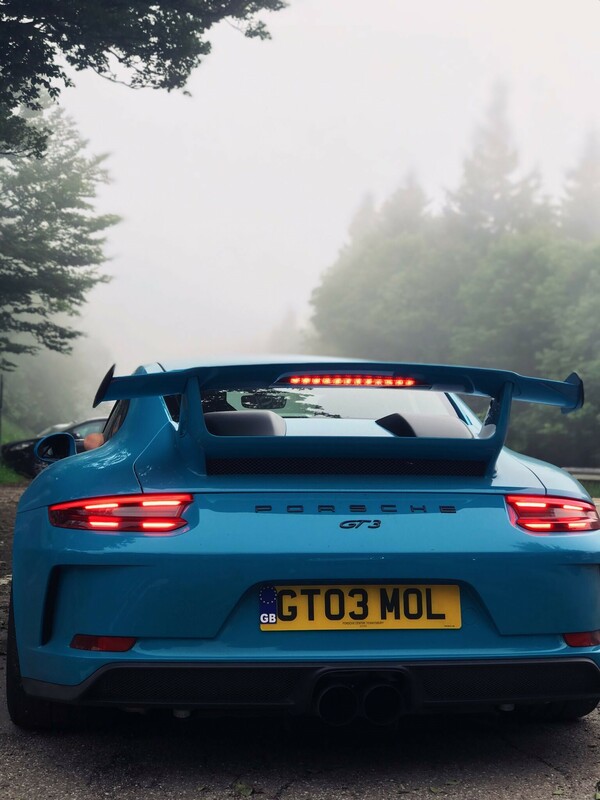 We want to add to our expert detailing, MOT, transport, and maintenance services; to enable TMS Car Storage to help our clients deal with all their ‘Pride & Joy’ needs. Following on from the success of the ‘TMS Black Forest Tour’, plans are in motion for another amazing journey in 2019 – it’s going to be a winner! Contact us to book your space on one of our new lifts! Or to reserve your place on our 2019 adventure.